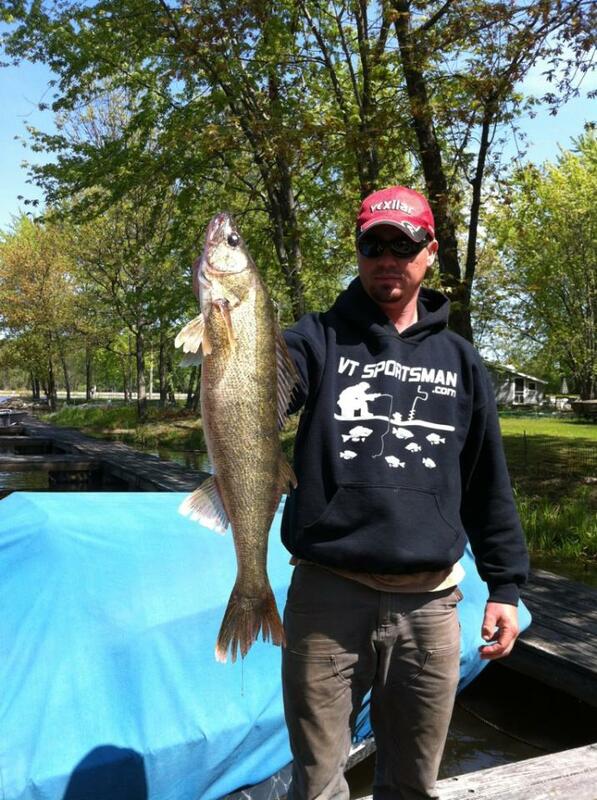 Nice walleye! Time to get after those crappie. Good looking fish! 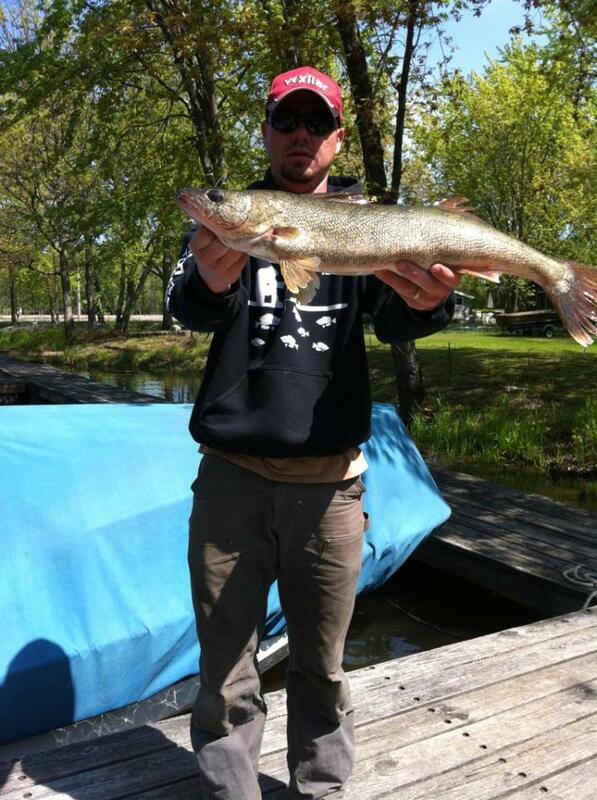 Someday I might get a chance to try some Walleye fishing, been a long time since I have had any freshwater action! I was at one of the local dams yesterday. But it was a bit windy and i forgot to take my rods with. Should have been interesting to see what i could have caught.? Never forget your rods! You never know when you’ll have time to hit the water! So true, i could have hooked a big one.